You may have fallen in love with the Veloster. The spacious Santa Fe might be more your style. The business-class Sonata or Genesis sedan may be the most attractive to you. 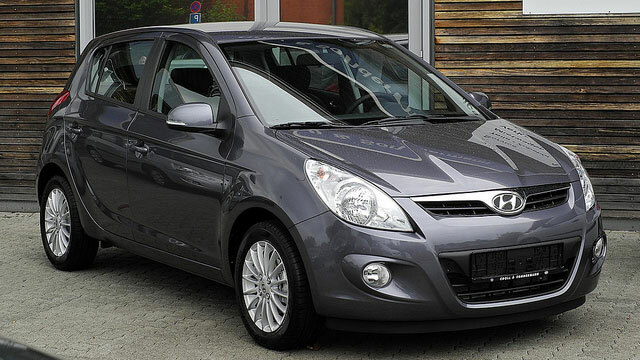 To make the most of your Hyundai ownership, regardless of the model you drive, proper care and repairs are important. Does your Tucson have an oil leak? Is your Accent due for its routine maintenance and inspection? Has the Check Engine Light come on in your Elantra? Hyundai repairs and maintenance look different for everyone, but one thing remains constant. In Uxbridge, MA, you can trust your Hyundai repairs to Advanced Automotive Performance. With dependability, openness and convenience at the forefront of our business, we'll be proud to handle all your Hyundai repair needs. Your morning commute, after-school activities and daily routine depend on your Hyundai's reliable operation. 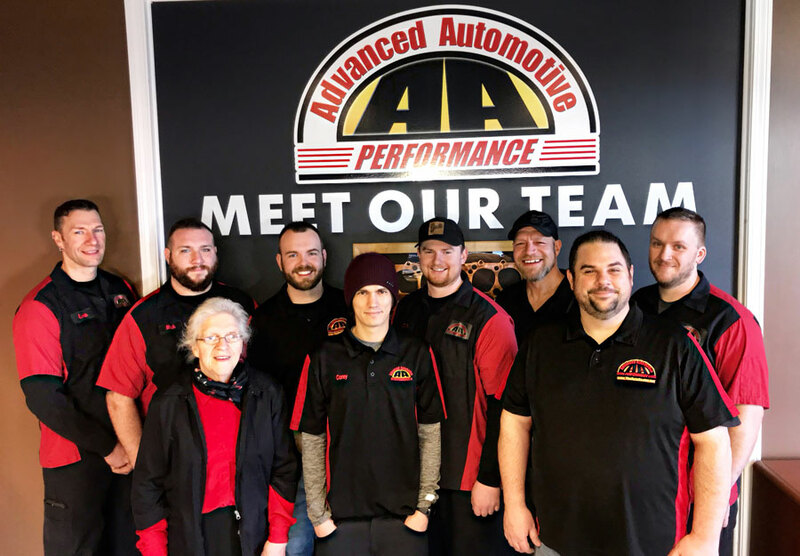 Problems are bound to occur from time to time, and at Advanced Automotive Performance, we're here to make them as painless and stress-free as possible. With the accurate diagnostic and restorative skills of our ASE-Certified technicians, your Hyundai repairs are always in good hands. You don't plan your day around an automotive emergency. While breakdowns and time-consuming service visits can be a hassle, Advanced Automotive Performance takes great strides in providing comfortable, timely Hyundai repairs. Whether your Veracruz needs ABS brake problems diagnosed, your Sonata requires new struts, or your Santa Fe has a steering pull, you'll find the solution at Advanced Automotive Performance, where every day we're breaking new ground in the auto care industry. 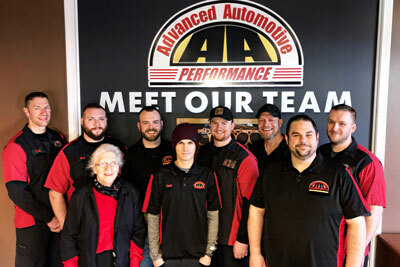 The finest, most pain-free Hyundai repairs and service are waiting for you at Advanced Automotive Performance in Uxbridge, MA.